Already in use at Google, the new interface still has all the buttons you need — like hang up, mute or settings — but makes them a bit more subtle. Others in your conference chat are still at the bottom of your screen, too. 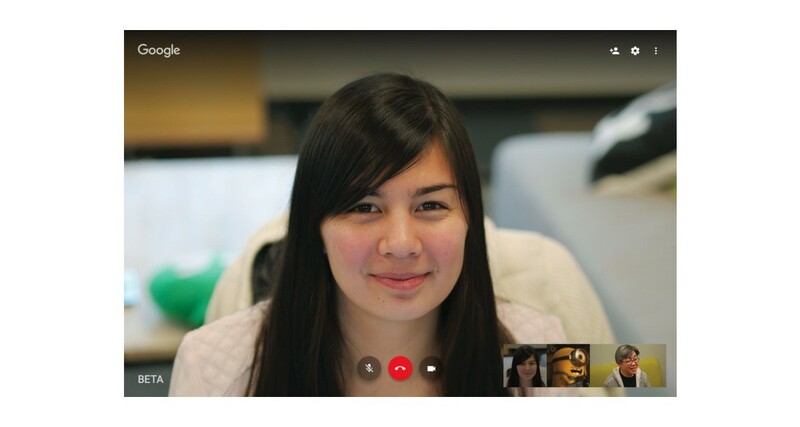 Video chats will now load faster and render more sharply, too. Google is rolling this out incrementally, so don’t be too shocked if you don’t see it in your next video call.